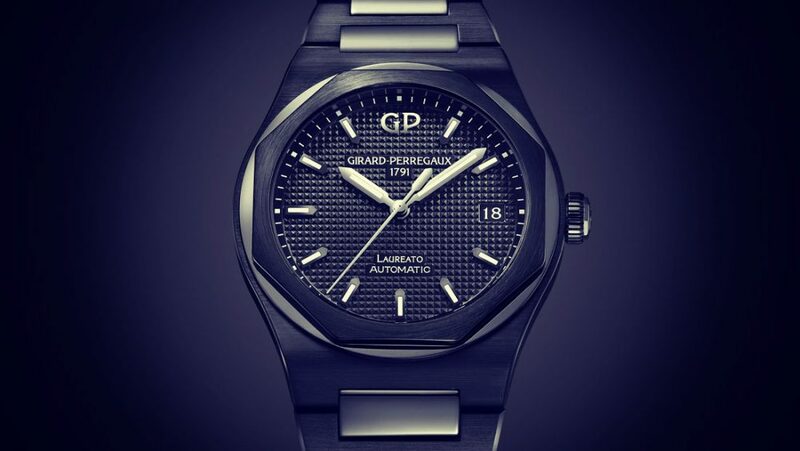 Girard-Perregaux is a Swiss high-end watch manufacturer tracing its origins back to 1791. Its mission statement of cultivating the exceptional "savoir-faire", has made Girard-Perregaux one of the most beautiful jewels in the watch industry's crown. The history of the brand is marked by legendary watches that combine sharp design with innovative technology such as the Tourbillon with three gold bridges or Constant Escapement L.M. Devoted to the creation of Haute Horlogerie, Girard-Perregaux is one of the very few watchmakers to unite all the skills of design and manufacture under the same roof.